“In 2014, we had over 70,000 (Ukrainians, who voted abroad, - 112 international), now we have 56,000. The voters’ turnout was far less. A lot of Ukrainians, who live abroad, appeal to me. They say it is very important to solve this issue. I always told that I stand for digital voting as we can involve the Ukrainian abroad only in such a way. 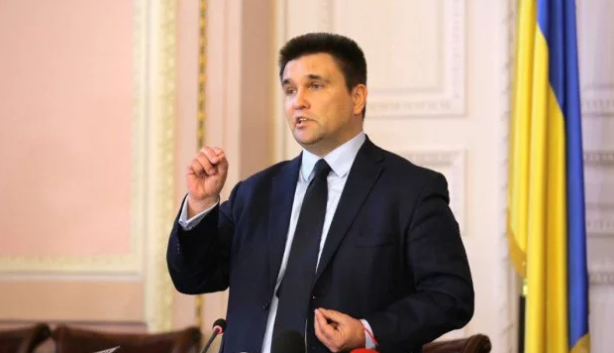 It is possible to do; I urge the Verkhovna Rada to consider the proper amendments to the law,” Klimkin said.